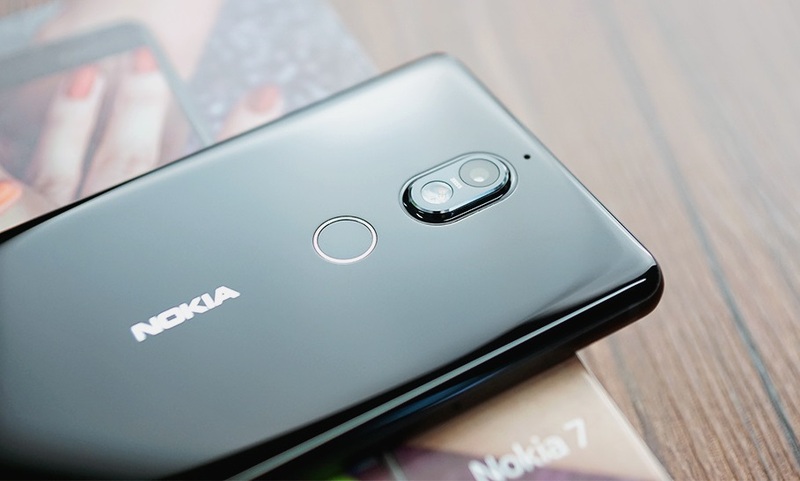 Just a few weeks back HMD announced the Nokia 7 with Mid-tier specs and ZEISS Optics. The entire package is available at a starting price of 2499 Yuan ($377) on JD (Chinese e-commerce platform). The device is now getting its very first update with latest November Security patch. This update weighs in at around 172 MB and improves Camera and Network performance. Nokia’s instructions explain that for a successful installation, the battery in your phone should be at least 50% charged and your device should be connected to a Wi-Fi network or LTE. Nokia 7 Specs: The Nokia 7 features a 5.2-inch FHD IPS display with huge chin but slim design. It is powered by the Snapdragon 630 SoC, 4/6GB of RAM, and 64/128GB of internal storage. The phone comes with Splashproof (IP54) ratings, and includes USB Type-C port, Bluetooth 5.0, and NFC. The phone runs Android 7.1.1 Nougat.